Welcome to retrograde season, everyone! No need to panic, for it basically comes around at the same time every year. 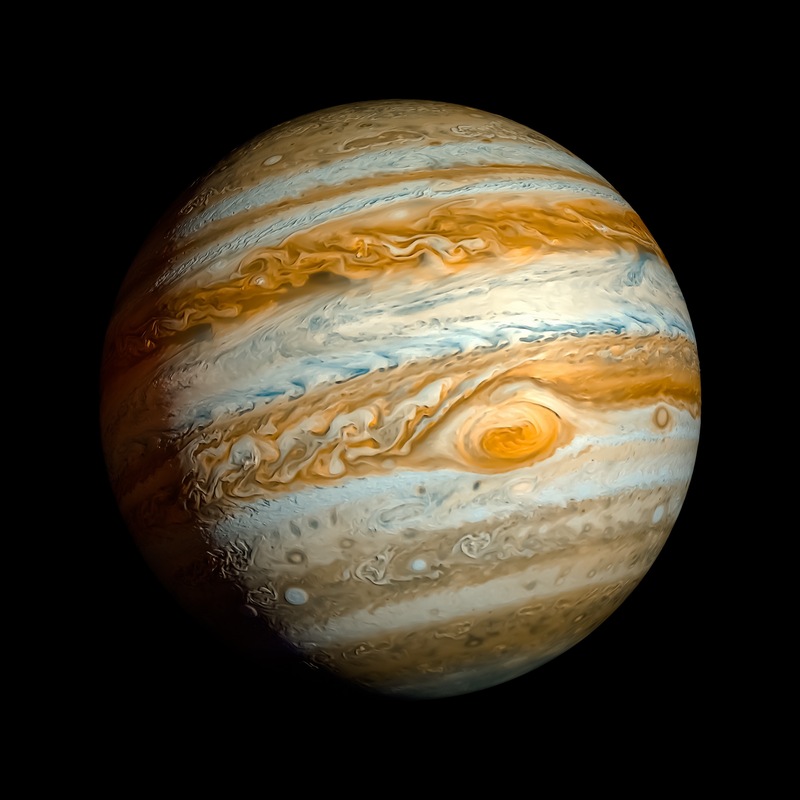 Jupiter started things off a couple of months ago, followed by Venus on March the 4th, and this month we shall see Saturn, Mercury and Pluto begin to backpedal as well. If you are thinking that this is déjà vu, it is not. Last year, it was Mars, not Venus, and we actually had a string of days where there were five planets retrograde at one time. That will not be happening this year. So, breathe a sigh of relief, because this year will be much easier to navigate. As the month began, retrograde Venus went back into the sign of Pisces, where it is exalted, so the remainder of Venus retrogade will go a bit smoother. It will assume direct motion on the 15th, then re-enter the sign of Aries on the 28th. Let us not forget the shadow period which will take us more than halfway through the month of May. I am glad everyone has been enjoying the Monday through Friday Featured Card of the Day. Currently, they are from the Monstarot deck by my friend, Joanna Nelson of Joanna Nelson Studio. This deck will be available for purchase in the next few weeks. Joanna’s adorable little monsters convey the meaning of each card and its energy in a way that anyone of any age can enjoy. As soon as I receive my own deck, I will be posting pictures to share with you. Do not forget to check out Joanna’s Facebook page, website and etsy shop. She is most famous for her cats and I have been occasionally sneaking them in on the daily meme which appears each morning at 7am EST. Yes, Saturn, the taskmaster will be retrograde from April 6 through August 25. Apparently there is still a lesson or two we need to learn. This is only a difficult retrograde if you choose to make it so. 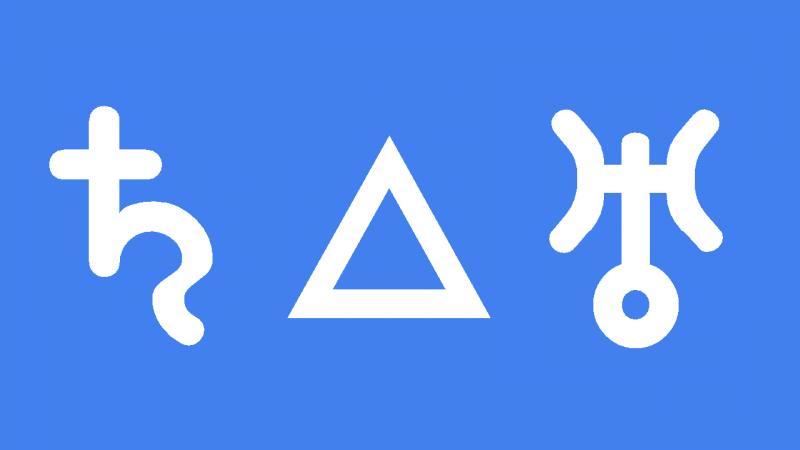 You will find Tarot Guidance available for Saturn, Jupiter, Venus and Mercury on Patreon; these will make navigating retrograde season much easier. 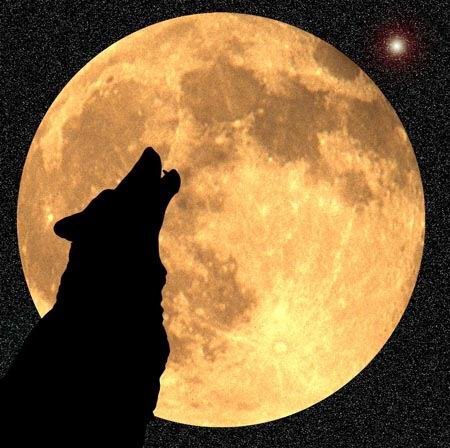 On the 11th, we will have our annual Full Moon in Libra. This will be aspected in several ways, some really good, some not so good. So we shall call this one a mixed bag, and it will likely bring up relationship matters. Also on the 11th, our good friends over at 78 Tarot are launching a very special project. They will be holding a Facebook event, to coincide with their Kickstarter, beginning on this date. You may want to hop over there if you are a lover of Tarot cards as they will be unveiling the completed artwork for all 78 cards in their upcomong deck, Astral – Tarot in Space. Even if you have never been a backer on Kickstarter before, you are invited to participate and be a backer for this fourth in a collectible series of art collaborations that comprises the decks of 78 Tarot. Founder, Kayti Stewart, has been very hard at work coming up with the additional perks which can be yours by getting in on the ground level. Delphine, Trish and Joanna have also been working very hard preparing for this event, so don’t forget to mark your calendar! We have a few other sign changes happening this month. The sun will enter Taurus on the 19th, Pluto retrogrades from April 20 through September 28, Mars will enter Gemini on April 21 and the New Moon in Taurus will occur on April 26. This entry was posted in Monthly Newletter, Patreon and tagged Monthly, Newsletter, Tarot. Hey, everyone! Happy Holidays! 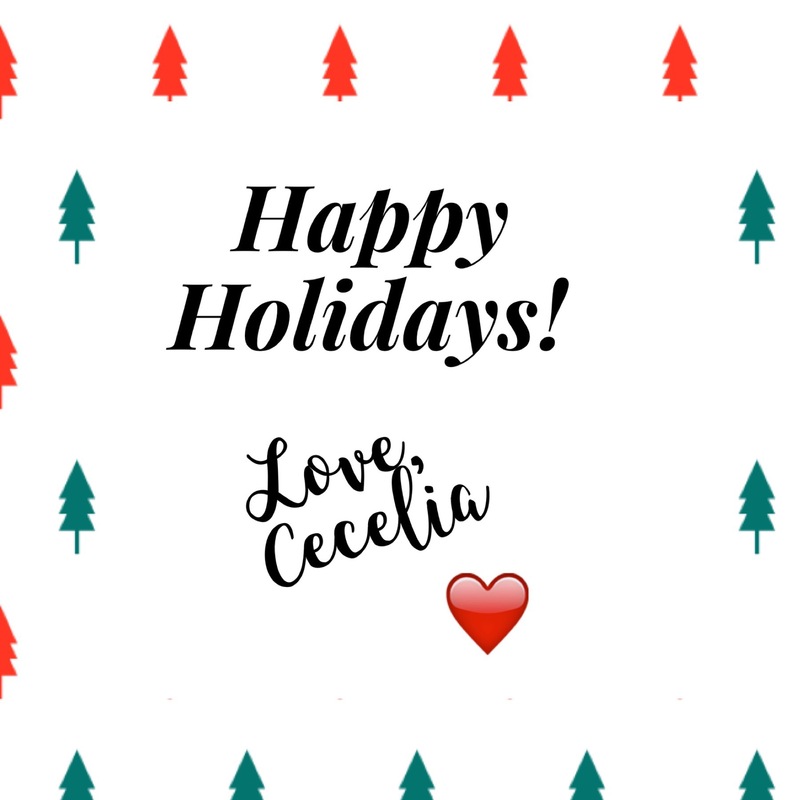 Welcome to my first ever Newsletter for Tarot by Cecelia. 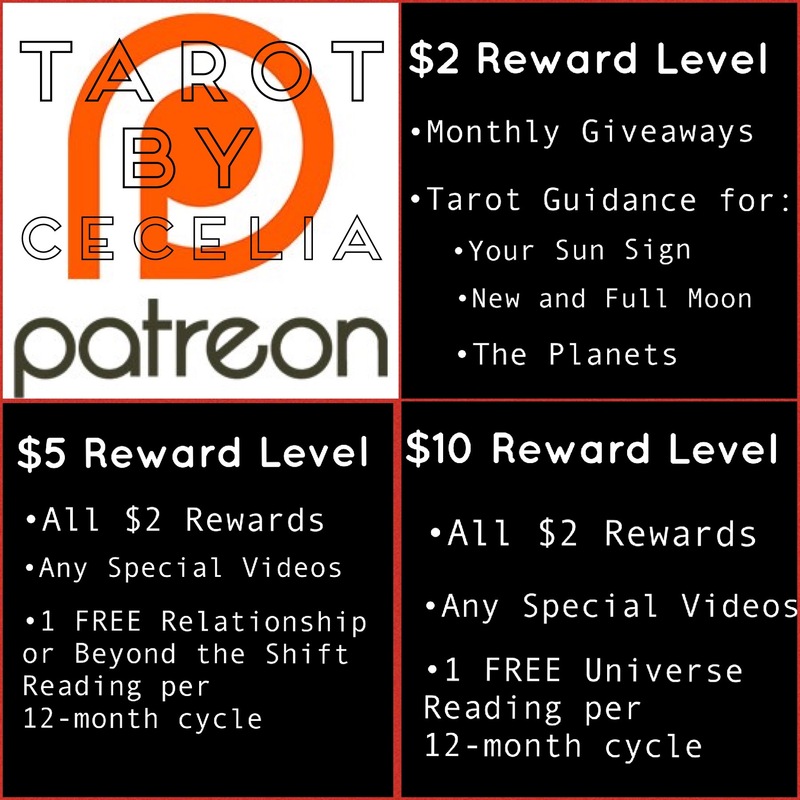 I thought it would be nice to keep in touch with all of you on a monthly basis to provide any updates pertaining to Tarot by Cecelia, the Universe and beyond! 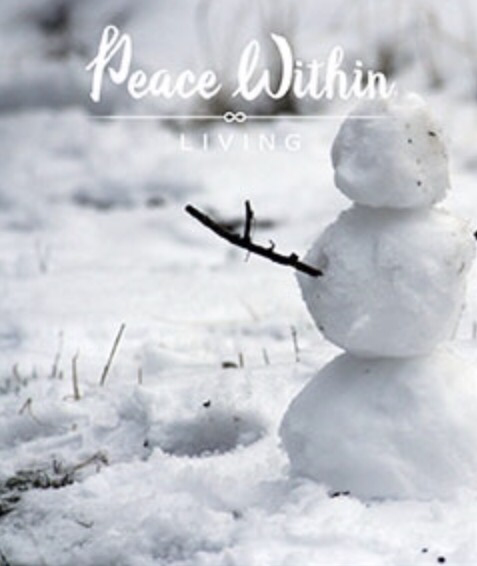 We all get busy around the holidays, and, as a result, may miss a few posts. It is no big deal until one day we realize they are no longer delivering to our newsfeed. Don’t forget to stop by and click like a few times so this doesn’t happen to you; I’m still kickin’ and won’t be quitting any time soon. I find it helps to choose a second source of social media which suits your taste so far as posts, and then use it as a back up plan. You may wish to scroll down to the bottom of this post and check out all of the ways you can follow me. Last month I began a new post, Featured Card of the Day. Currently, it is featuring the cards and artists from 78 Tarot Nautical/Tarot of the Water. 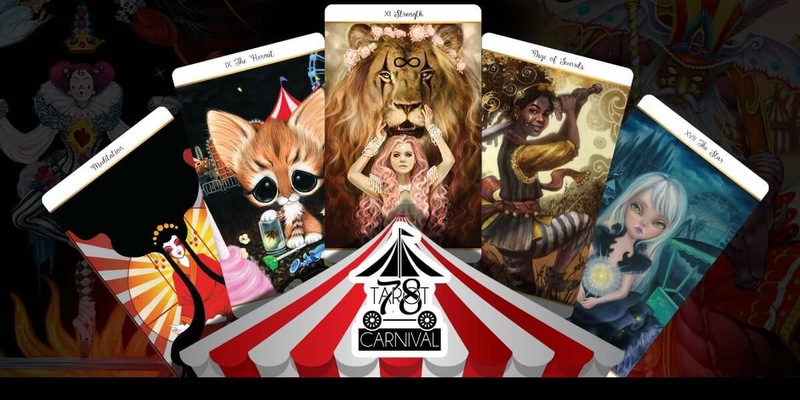 Very soon I hope to add 78 Tarot Carnival/Cirque du Tarot to the lineup as it will begin shipping in the next two weeks. Over time, you will be seeing new artists and new decks interspersed. I feel it gives it a more personal touch to see the work and the love which is put into each deck and each card. You may not be aware, but there are thousands upon thousands of Tarot decks out there. I will strive to acquaint you with the more special ones which are not necessarily available through the mainstream big publishers or Amazon. 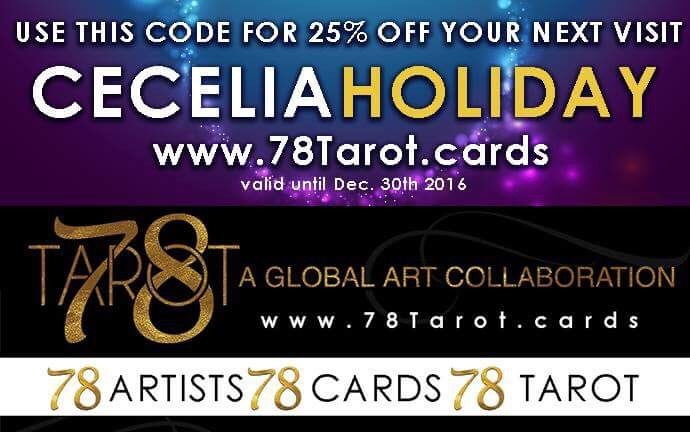 By the way, if you are still contemplating purchasing a new deck of Tarot cards as a gift to yourself, or for someone else, 78 Tarot has authorized a new Coupon Code: CECELIAHOLIDAY which entitles you to 25% off ANYTHING in their store, even SALE items! Expires December 30. Congratulations to friend and artist, Joanna Nelson, of Joanna Nelson Studio, for fully funding her little monsters Tarot deck, ‘Monstarot’, on Kickstarter. I will be sharing more about this deck with you in the future. For now, you can find the little monsters included in the inspirational Memes which post daily at 7:00am EST. Bonus card ~ ‘The Illuminator’ – Isn’t he adorable? More info to come on this deck if you didn’t get in on the Kickstarter. The winner of the $50.00 in 78 Tarot merchandise is Carrie Clauson . Second prize is a FREE Beyond the Shift reading from Tarot by Cecelia. 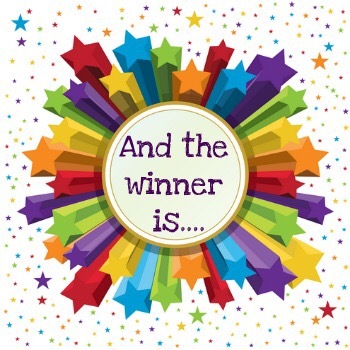 The winner of the FREE Beyond the Shift reading is Ruth Logan. Look for there to be more winners each month as time goes on; I have many wonderful prizes and events planned. And a big THANK YOU! to 78 Tarot for such a generous prize. You know, I was a bit hesitant about the whole Newsletter thing since the idea came to me as Mercury was about to enter shadow. I figure it will take me a couple of months to hit my stride and find a true direction, but my Mercury-challenged self told me to go for it. 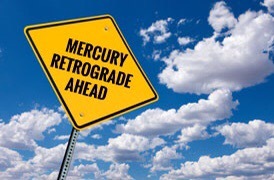 As a reminder for those who have not begun shopping for Christmas, Mercury will retrograde December 19 through January 8. Every time the subject comes up, I very strongly feel the need to remind you that whether you are in the Northern or Southern Hemisphere, do yourself a huge favor and make sure your vehicle is well maintained. The changing of seasons is upon us, and hot or cold, your vehicle can suffer. Also keep all pathways clear and free of debris since the chance for accidents is heightened at this time. Be sure to get those electronics purchases out of the way by the 10th if you are feeling brave. Last month, I updated the rewards section on Patreon. The levels are now $2, $5 and $10, and the rewards per level are listed there. Over time, there will be more rewards available per level, as stated above, and I think you will love the things which I will be adding. 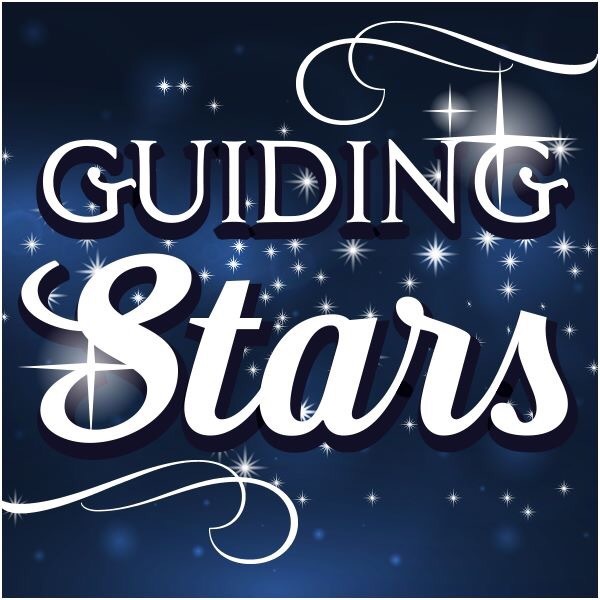 My monthly guidance, averaging 15-22 minutes per, are now available for the following: All 12 Sun Signs, Jupiter, Venus, the Sun, Mars, New and Full Moons. Around mid-December I hope to be posting an extended (definitely over 30 minutes) audio giving a look ahead at 2017. It will be available to the Patrons at the $5 and $10 levels. For those who are able to hear my recorded Guidance, you may have noticed I keep mentioning the Full Moon in Gemini on the 13th. 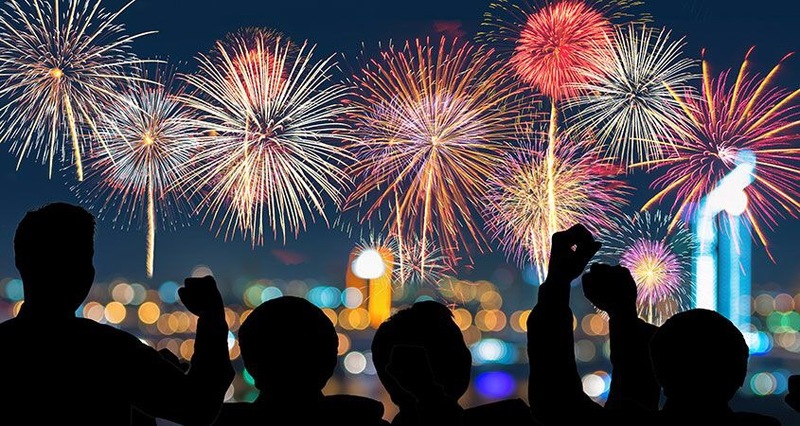 I just know what I feel and, somewhere between the Full and New Moons, you will see a significant event which will have you sitting up and paying attention. The magnitude of the event can vary, but I feel it has some sort of long-term consequences/benefits. Stay tuned, I will be discussing it in my Full Moon report on Patreon, I am sure, as well as anywhere else it pops up on my radar. 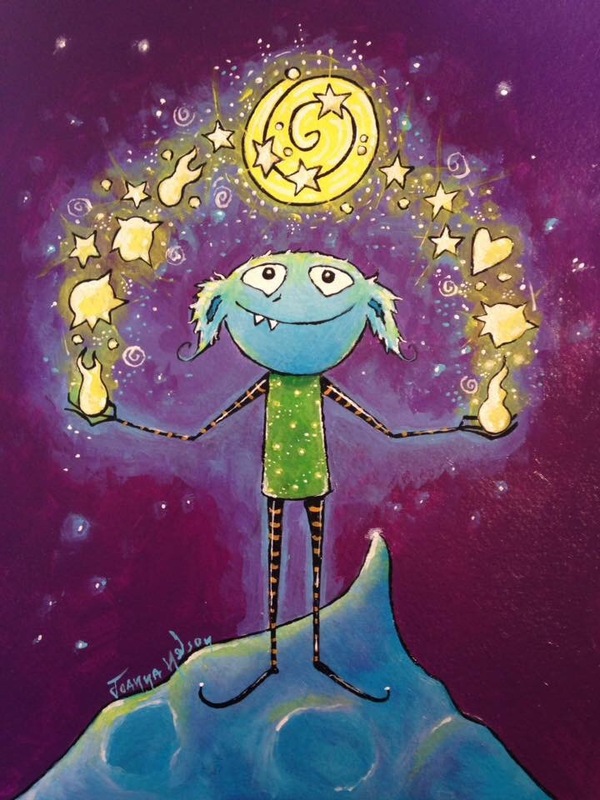 Who here attended the event, Meet the Artonauts of 78 Tarot Astral? Kudos to multi-talented artist, Delphine Griffin, who coordinated and ran this event with the rest of her dream team, showcasing the artists who will be creating cards for the fourth deck in the series. 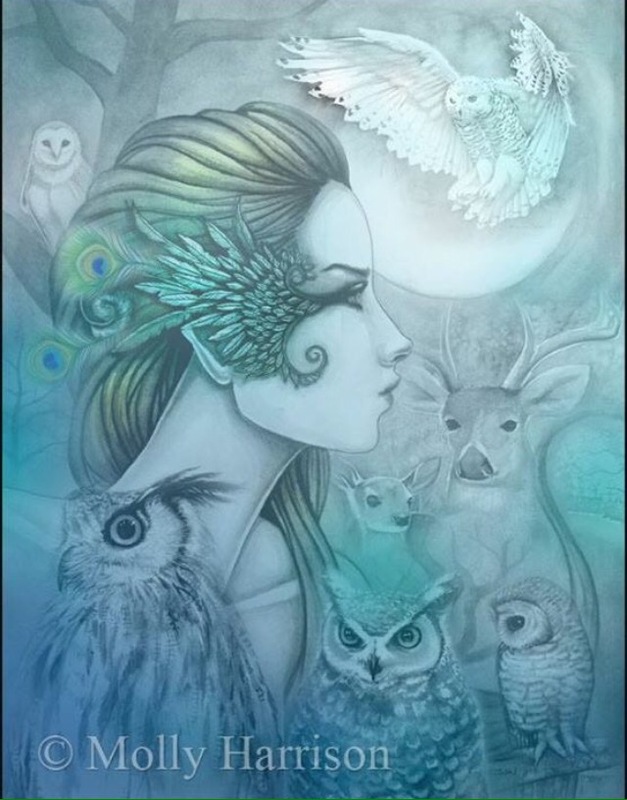 If you love art, and want to meet some great artists, or if you love Tarot decks, then click on the title above and check it out. I would love to give a special shoutout to the members of Tarot by Cecelia, The Group. This group launched back in the Spring and has grown rather quickly. 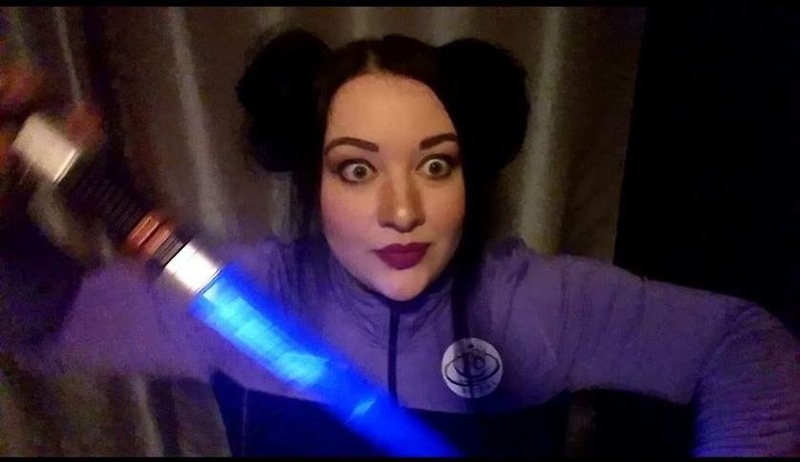 I only share a few of my posts there; the group was created to function more as a means of support due to the overwhelming number of messages I receive in a day. The people in this group are the most loving and supportive of any I have ever met. It warms my heart to see all of the help and encouragement which is offered by total strangers who truly care. It doesn’t matter if you are happy or sad, having a good day, or a bad day, you will enjoy the company of these special, loving people. Feel free to stop by and start a conversation and see what I mean. The first transit of Saturn trine Uranus (there will be three) is occurring December 24, just in time for Christmas and Chanukah. This is a very transitional time, but in a very good way. After having dealt with the Pluto/Uranus squares which were so difficult, Saturn trine Uranus will help you put together the puzzle pieces of your new life and begin to restore order. The second and third transits will be May 19 and November 11, 2017. Hallelujah! And a very special thanks to Kayti Stewart for more than I can possibly mention here! This entry was posted in General Tarot, Monthly Newletter and tagged 78 Tarot, Guidance, Path, Patreon, Prizes, Reading, Rewards, Tarot.